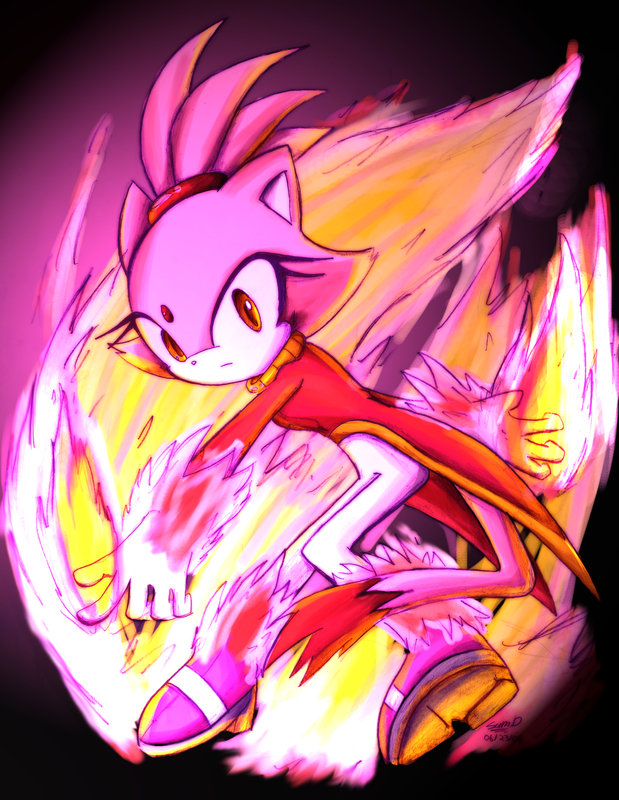 burning blaze. 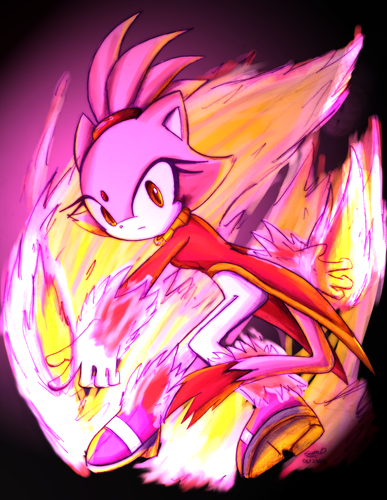 blaze is awsome. HD Wallpaper and background images in the Blaze the Cat club tagged: blaze cat the. This Blaze the Cat photo contains rode kool. There might also be radicchio.